Edwin G. Dolan was born in Oklahoma and grew up in a small town in Oregon. He attended Earlham College and Indiana University, where he majored in Russian Studies as an undergraduate and later earned a Masters degree from Indiana University’s Russian and East-European Institute. After earning a doctorate in economics from Yale University, he taught at Dartmouth College, the University of Chicago, George Mason University and Gettysburg College. From 1990 to 2001, he taught in Moscow, Russia, where he and his wife founded the American Institute of Business and Economics (AIBEc), an independent, not-for-profit MBA program. 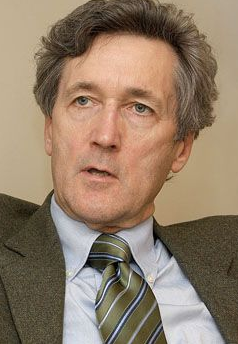 After 2001, he taught economics in several European countries, including 15 years of annual courses at the Stockholm School of Economics in Riga. He currently lives in Northport, Michigan. What does it really mean to “repeal and replace” Obamacare?